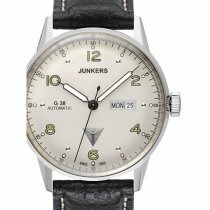 Junkers watches: Aunt Ju, Edition Berlin Tempelhof, Himalaya Pearls Lady & Co. 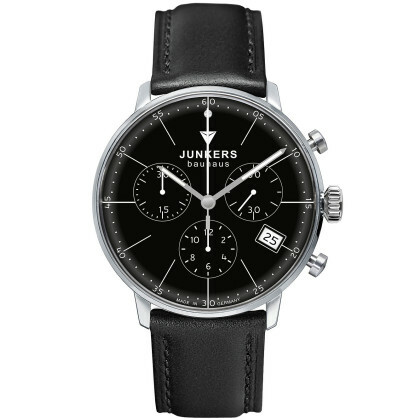 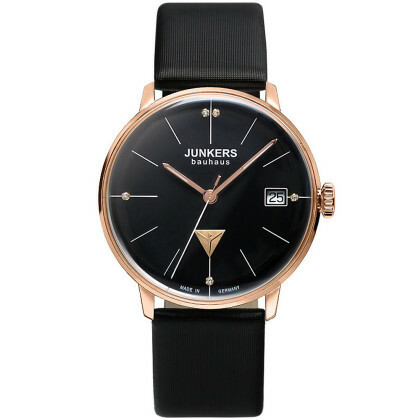 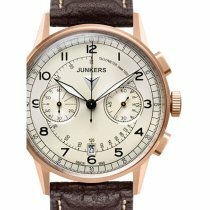 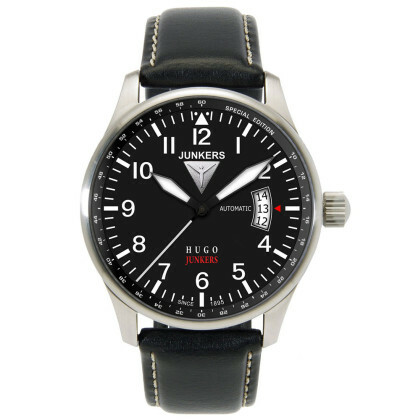 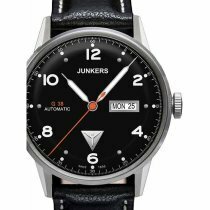 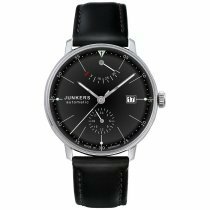 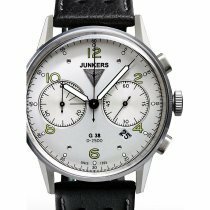 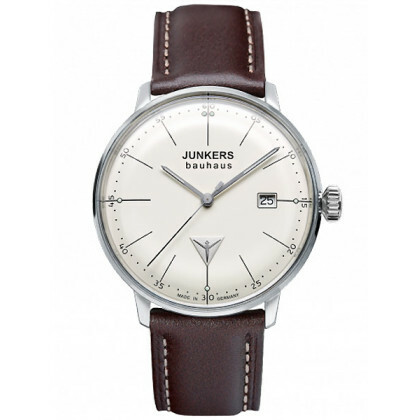 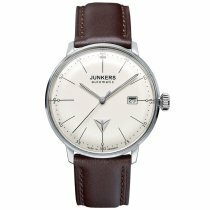 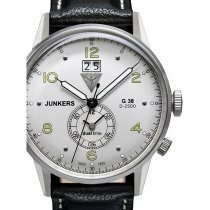 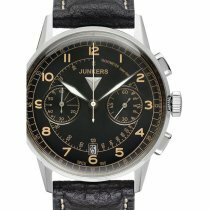 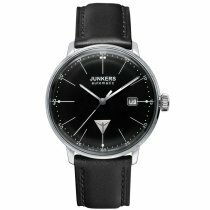 The Junkers watch series are reminiscent of aviation milestones: the Ju 52, then called "Tante Ju" , was considered the safest aircraft in its day. 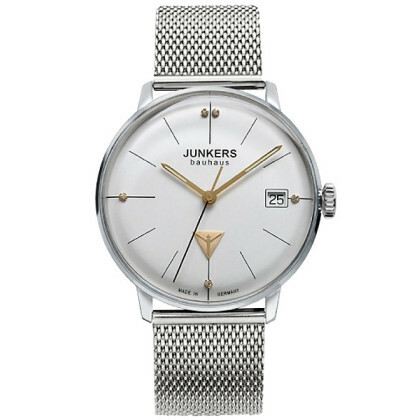 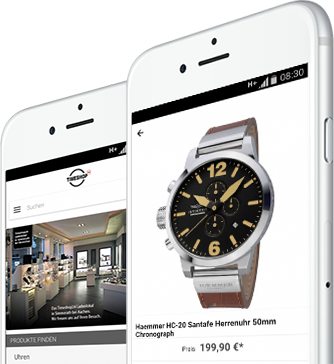 The "Tante Ju" watch collection also stands for reliability and technical innovation. 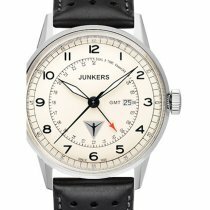 The "Edition Berlin Tempelhof" recalls the successful history of Junkers aircraft at the airport of the same name. 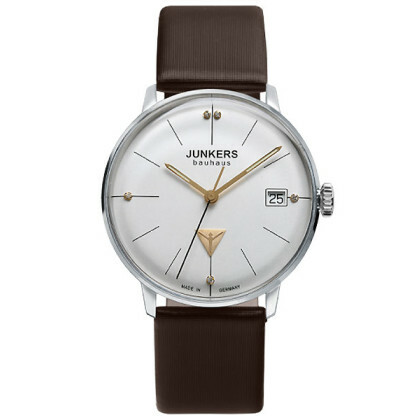 "Himalaya Pearls Lady" is a watch series of elegant ladies' watches dedicated to the crossing of the Himalayas with a Junkers aircraft in 1937. 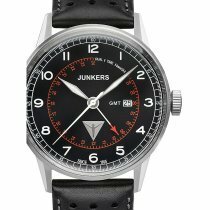 Each Junkers watch tells its own story about flying. 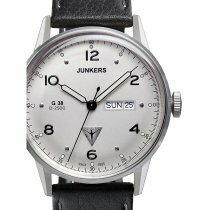 Every Junkers watch also stands for longevity, robustness and eye-catching design - just like the famous corrugated iron aviators. 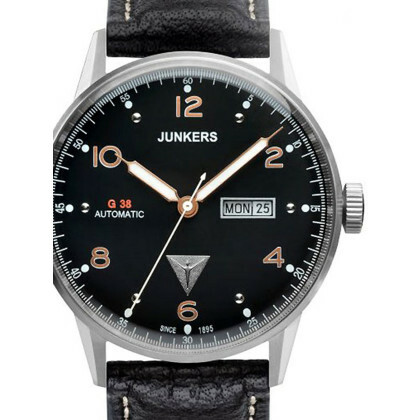 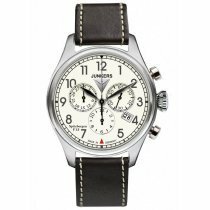 Only high-quality materials and movements find their way into a Junkers watch. 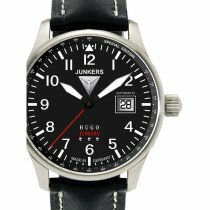 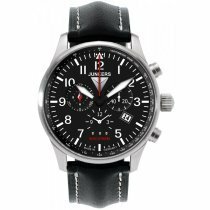 Let yourself be enchanted by this exciting epoch in aviation history: Order your Junkers watch in our convenient online watch shop on account!